Forever a hot new boy group out right now. These young guys hail from the States have released their brand new single 'Get To You'. Each guy has their own individual sense of style as well as sound. 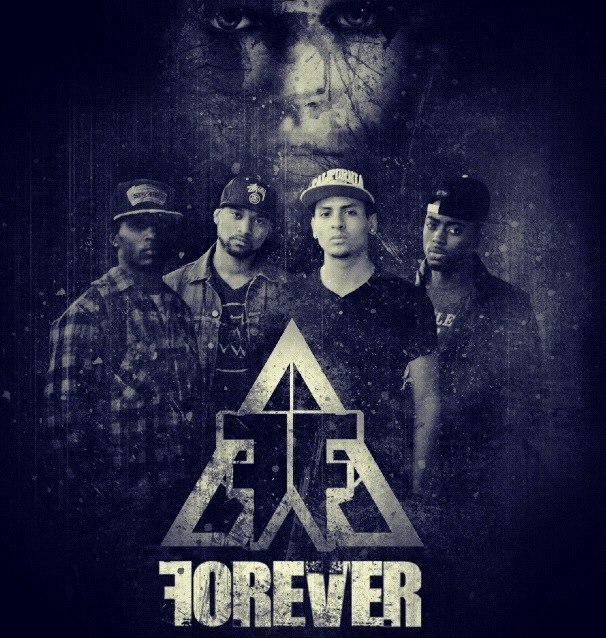 Forever consists of 4 guys - Rob, Corey, Dubri and Kenny. Forever, teamed up with producer - Dem Jointz whose worked with the likes of Rihanna, Brandy, JLS, Christina Aguilera and more. Not only does the group sing, they also dance and are planning on releasing some more new music for their fans to enjoy. Until then, listen to 'Get To You'.